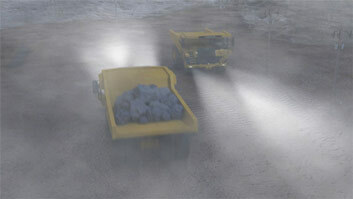 Ignition or explosion of a gas, dust, blasting agent, or explosive is an example of a mine incident considered immediately reportable. An injury which has reasonable potential to cause death is an example of a mine incident considered immediately reportable. A rock outburst that cuases withdrawl of miners is an example of a mine incident considered immediately reportable. 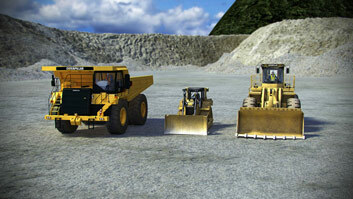 Every mining company has its own set of policies and procedures that guide safety and hazard reporting. This course discusses site rules and hazard reporting procedures that are common to most mine sites, as well as requirements and procedures for reporting hazards to MSHA. It also contains information on immediately reportable incidents and the required contents of a mine's emergency spill response plan. What are some general site rules? Some general site rules at mine sites include: Personal protective equipment are always required where applicable, attendance to safety meetings is mandatory, use communication devices appropriately, and everyone onsite must be provided with information on emergency procedures, evacuation assembly areas, first aid kit locations, and emergency contact details. Who should I report hazardous situations to? 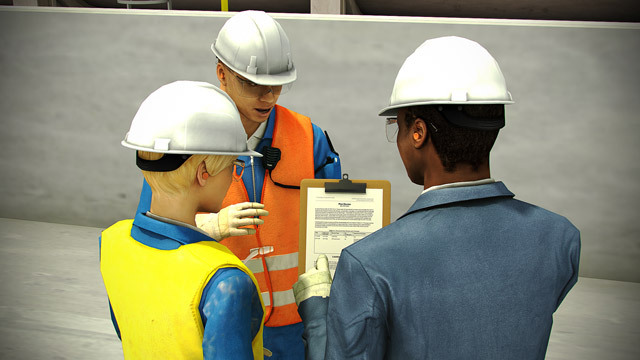 As a general rule, you should report hazardous situations or dangerous practices directly to your supervisor or to a designated safety person. What if I believe that there is an imminent danger, a violation of the Mine Act, or a violation of a safety and health standard at the mine site? MSHA encourages you to exercise your right to report hazardous conditions which place miners at risk of a serious accident, injury, illness or fatality. 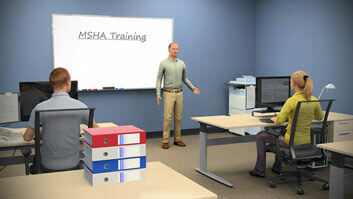 When should I notify MSHA about an incident that has occurred? 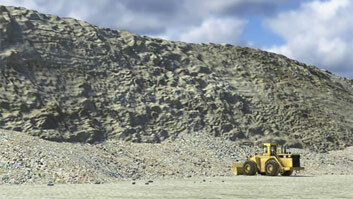 MSHA requires mine operators to notify them by phone no later than 15 minutes from the time an incident has occurred. If you have followed your Mines Procedures for reporting hazards and the hazardous conditions continue to put miners at risk, MSHA offers anonymous phone and online reporting. MSHA encourages you to exercise your right to report hazardous conditions, which place miners at risk of a serious accident, injury, illness, or fatality. You have the right to request an MSHA inspection when you believe that an imminent danger, a violation of the Mine Act, or a violation of a safety or health standard exist. You also have the right to refuse to work in unsafe conditions.